We all have that one friend. They’re cool as hell, but would rather stay at home. Or maybe they’re the domestic goddess of your crew and love to entertain. Either way, they worship at the altar of World Market home decor. They’ve got their site bookmarked and can find the nearest location blindfolded. Their unique home pieces are this person’s happy place. Hopefully, you have your Hanukkah gifts picked out or maybe you checked off one of the trendy presents on Oprah’s gift guide, but for your friend who loves to stay in? 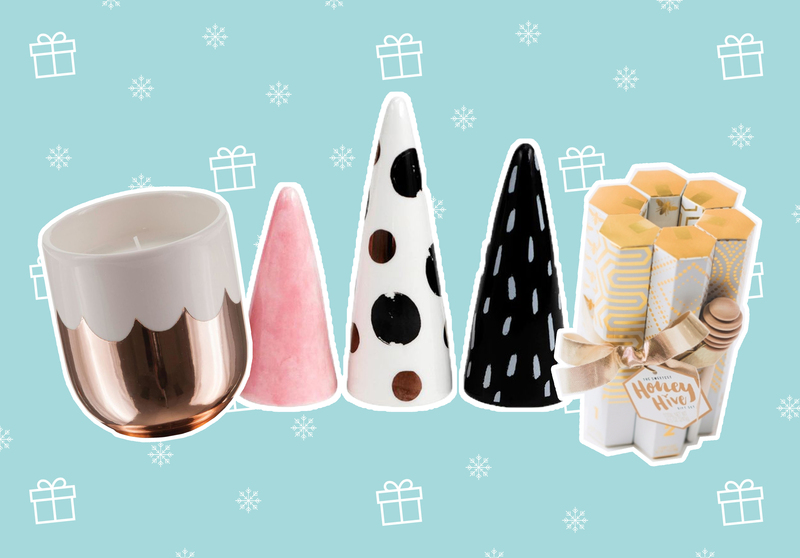 This gift guide’s for them. Well…it’s really for you, so you can find the perfect present for them. 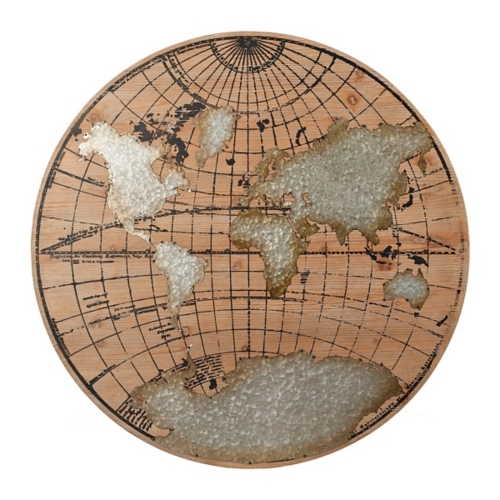 From plush pillows to worldly spices to decor that looks super expensive, these 22 gifts will have you covered. 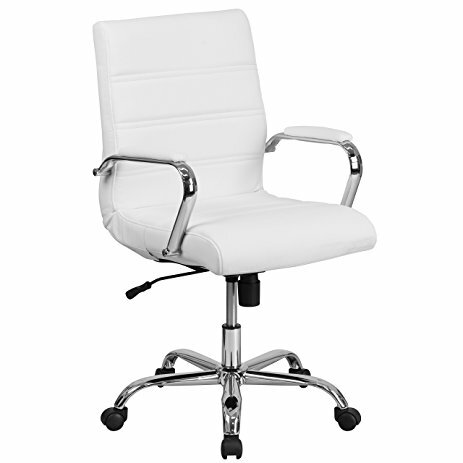 They’re probably sitting at her desk a lot, so they should naturally do so in a comfy leather chair with chrome wheels. 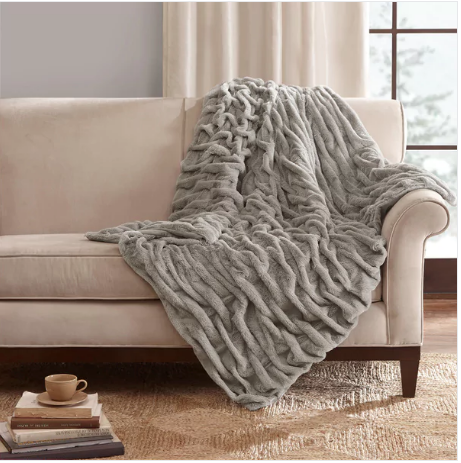 After a long day or on a cold night, this super soft and luxe throw will feel like a lifesaver. 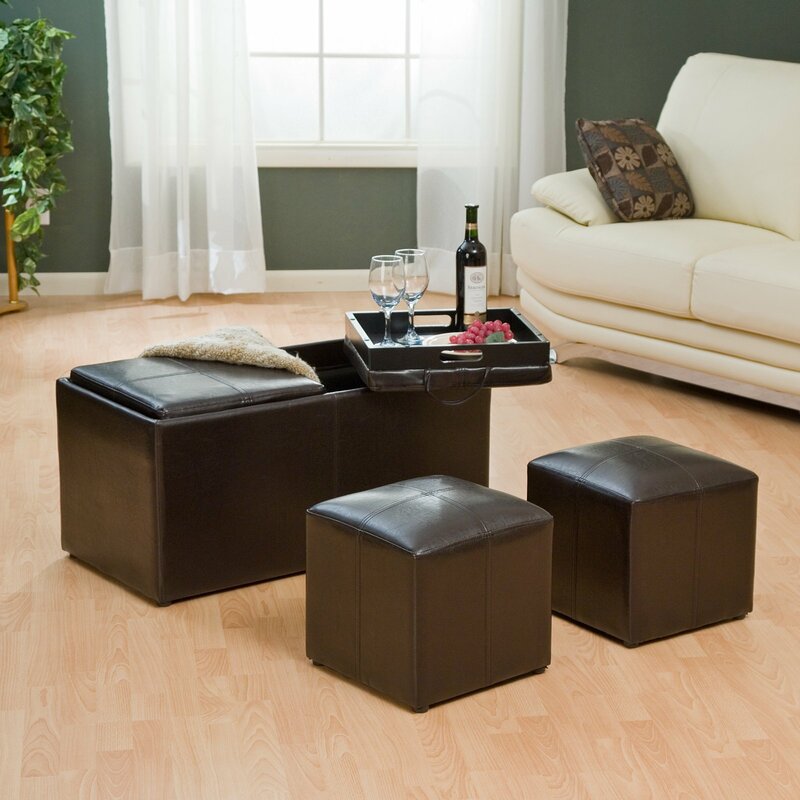 Fashion meets function with an ottoman that’s gorgeous and doubles as additional seating and storage. A single salt is so basic and your friend isn’t basic, right? 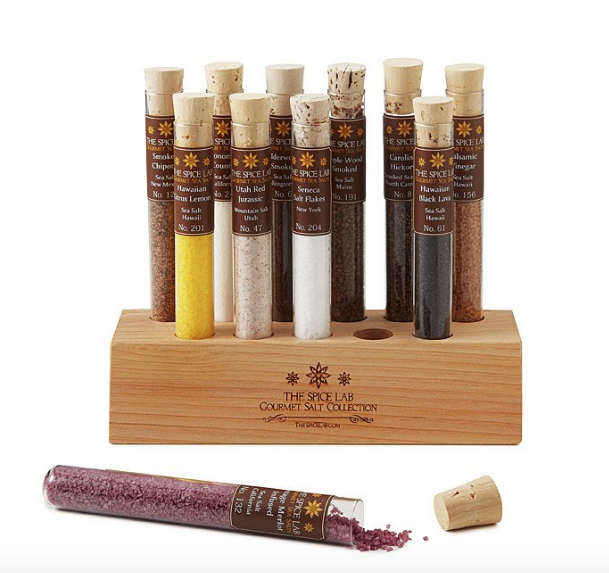 At least not with this variety of seasonings from around the country. 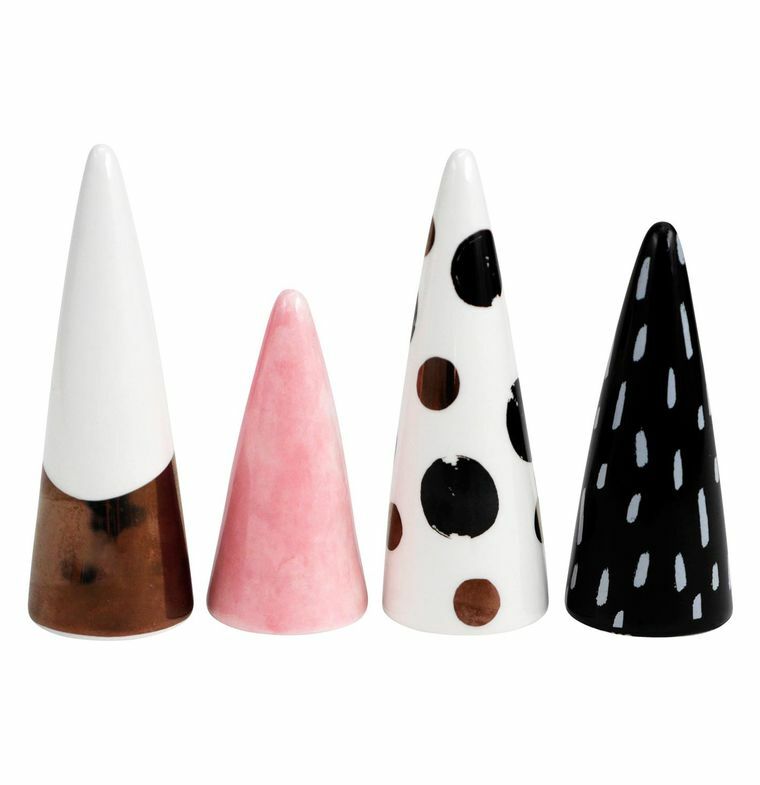 The set of four ring stands will keep all baubles organized in style. 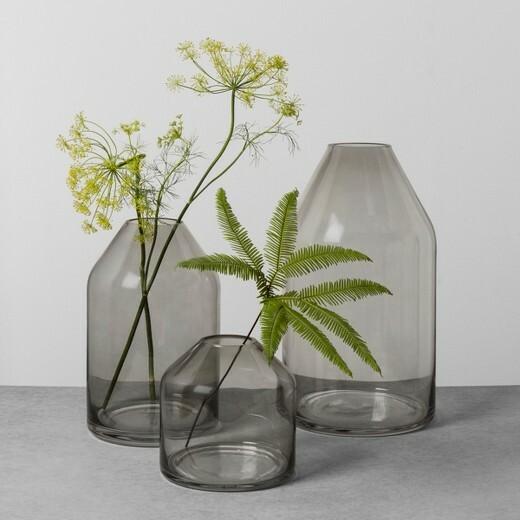 Buy one or all three to store a bouquet or single-stem flowers. 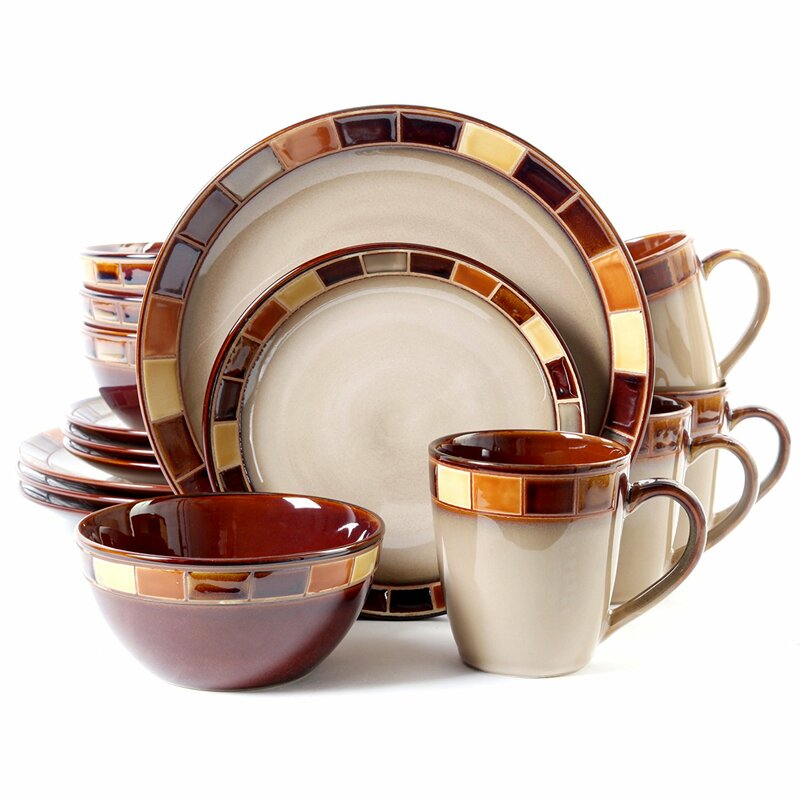 Real adults have dinnerware sets, right? 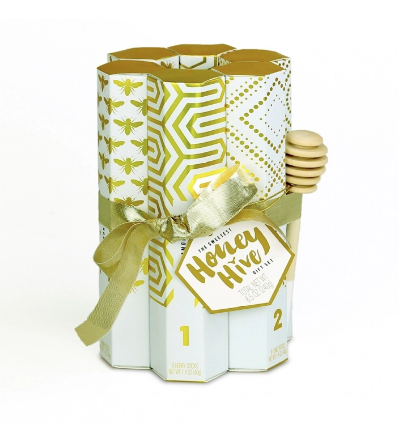 Sweeten up anyone’s day, or at least their cup of tea, with this honey set. 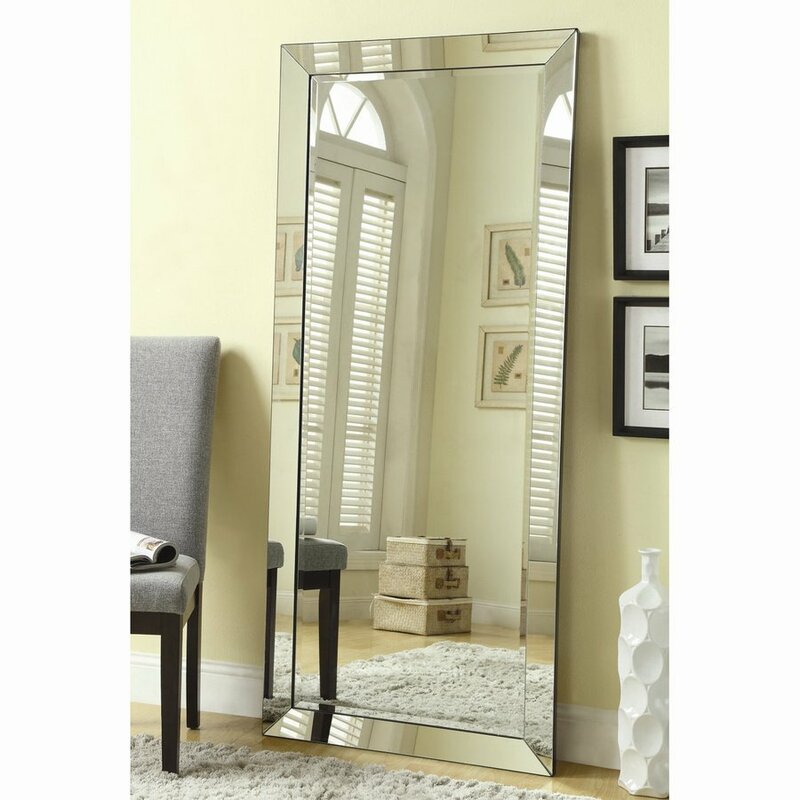 The mirror is 200 bucks, but can you really put a price on helping your friend capture the perfect OOTD pics? 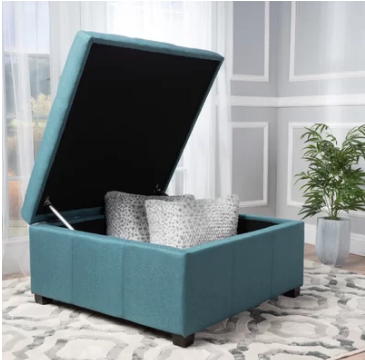 It’s an ottoman, a serving tray, and includes two smaller ottomans. 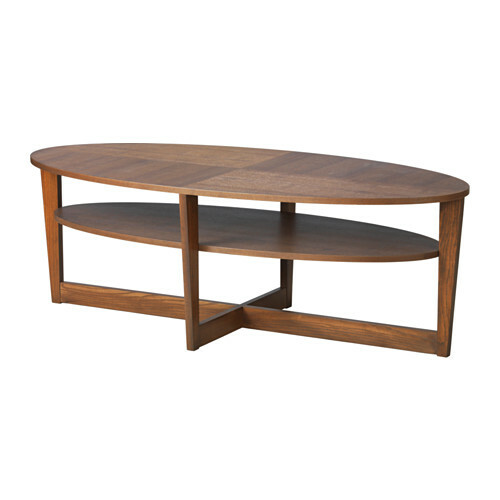 Major bang for your buck and ideal for small spaces. 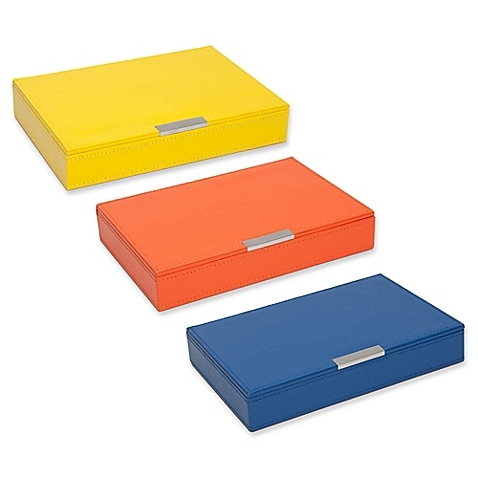 Buy one or stack a few to store accessories and keep any space clutter free. 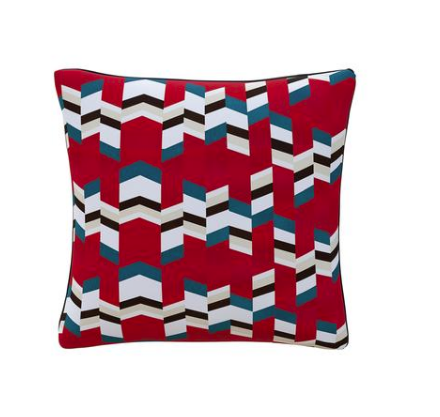 For your fashionable friend, give them a dose of designer style in the form of a printed pillow. 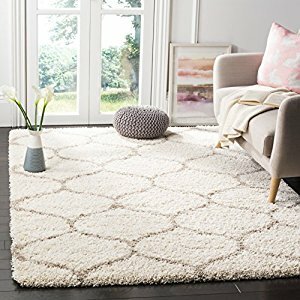 They’ll probably want all guests to take their shoes off before stepping on this off-white rug. But the material is so cozy, no one will mind. 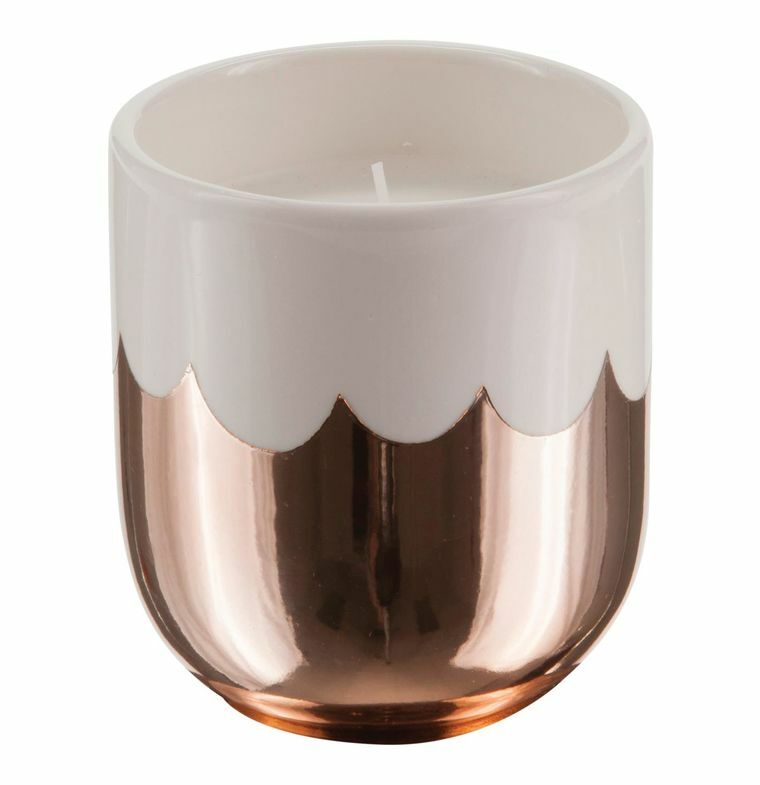 Whether your friend is enjoying a romantic night or the single life, they’ll appreciate a yummy-smelling candle, especially one with a rose gold and scalloped holder. 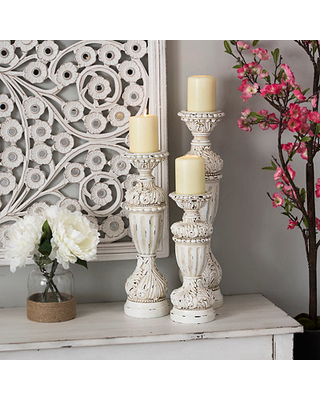 The look says antique, but the price is just right for this set of candlestick holders. 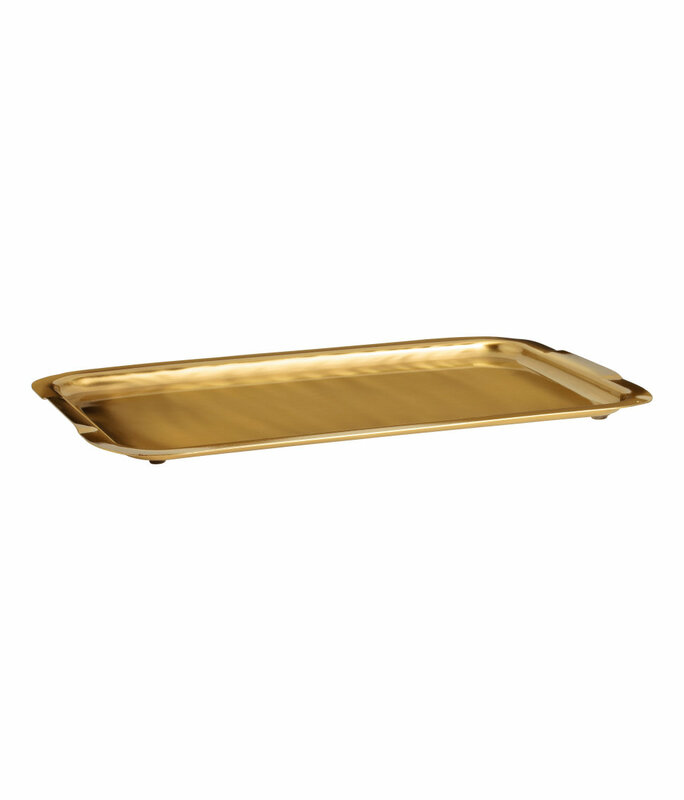 A chic counter top tray to organize tea or coffee pods or a toiletries tray for the bathroom. The options are truly endless. 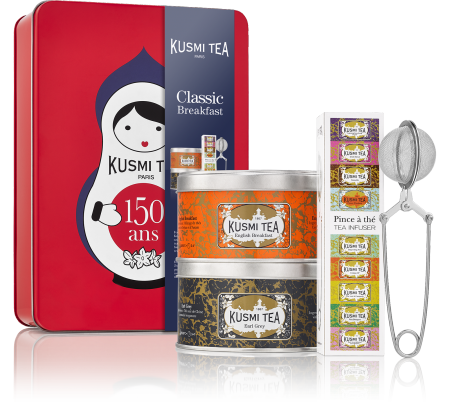 Tea lovers will appreciate the tea and infuser. And the packaging is beyond cute! 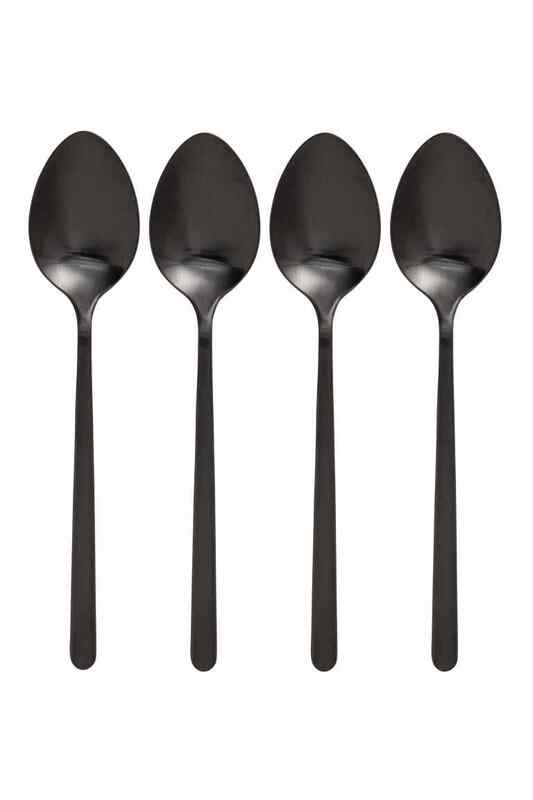 Everyone needs spoons, but your BFF really needs black brushed metal spoons. A little wall decor dresses up any space. 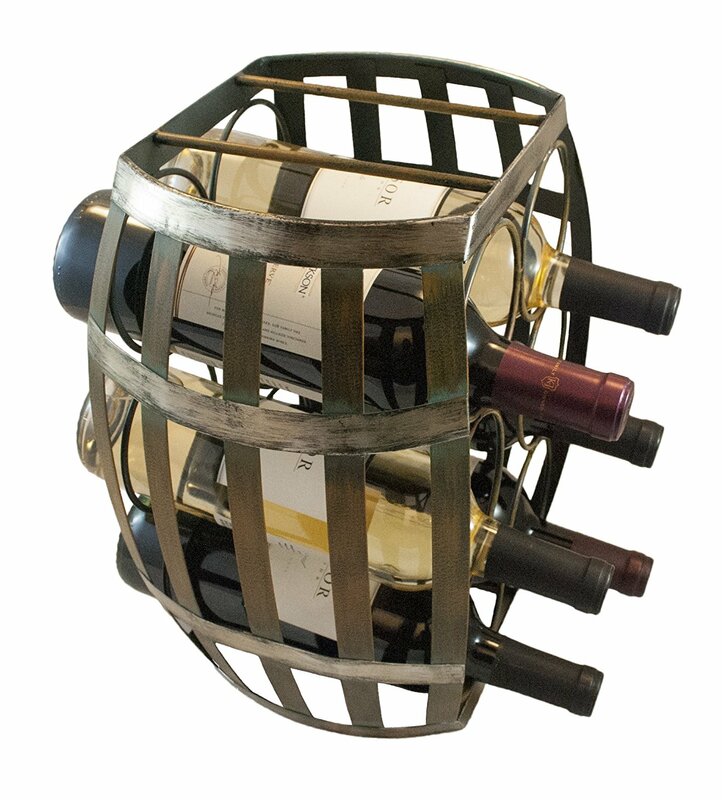 Be a really great friend and throw in their favorite bottle of wine with this wine rack. 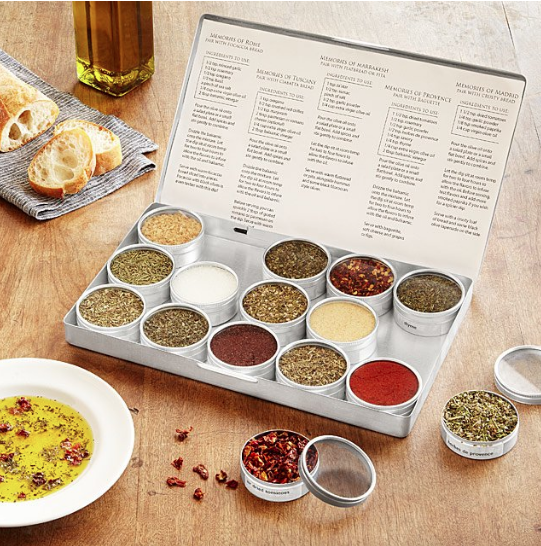 Maybe you can’t afford to fly your friend around the world (yet), but you can help them sample spices from Italy, France, Morocco, and more.